This modification will allow you to break the blocks at normal speed when flying in survival mode. FastFlyBlockBreaking is designed to work alongside other modifications to allow flight in survival. Quite a useful modification that will allow you to dig up all the ore concentration, and to cut down the tree at one time. 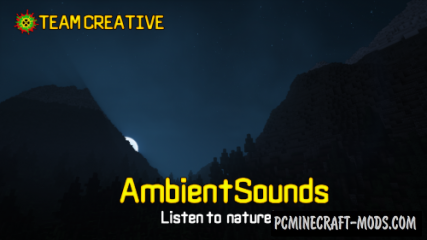 This mod is fully configurable in the configuration file that will allow you to make it even more convenient. 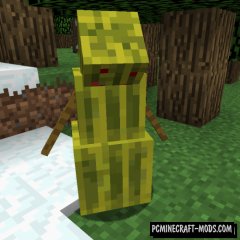 Cool modification that adds to the game watermelon Golem – strong mob that will attack all hostile mobs watermelon shots. To create it, you can: vertically align 3 blocks of watermelon, and then press the center of this design, PTP, after taking in both hands of the stick. You will never have to walk around the world in search of scoring construction. 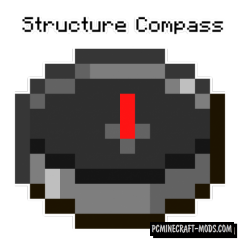 Because this modification will add a compass to each vanilla structure, which will indicate the location of the nearest one! 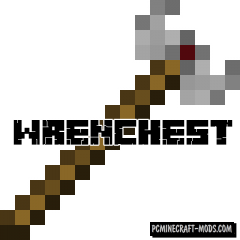 This modification, called Wrenchest is designed to add an extremely useful tool for you, with which you can both connect and disconnect the chests, and without destroying them! Agree, a very useful thing. This modification adds to the game many new tools that will greatly simplify the process of building. 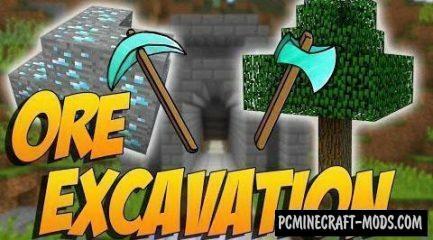 With them you can instantly erect walls, filling ponds to create Islands, to dig mines, to remove mountains, and more. 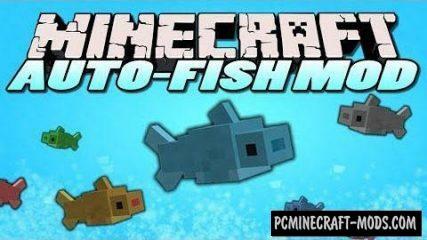 After installing this modification, fishing in minecraft will be fully automated, you just need to throw the rod for the first time, the rest Autofish will do for you – catch the fish when it pecks and throws the rod again. Modification from the Russian developer, adding backpacks with unique features! These backpacks will have strength, more beautiful model and a special interface, will also appear even Ender backpack. Still at your disposal will be a special workbench for crafting and repair of such backpacks.